Earwax blockages commonly occur when people try to clean their ears on their own by placing cotton swabs or other items in their ears. This often just pushes wax deeper into the ear, which can damage the lining of your ear canal or eardrum. Never attempt to dig out excessive or hardened earwax with available items, such as a paper clip, a cotton swab or a hairpin. Use an eyedropper to apply a few drops of baby oil, mineral oil, glycerin or hydrogen peroxide in your ear canal. When finished, gently dry your outer ear with a towel or hand-held dryer. You may need to repeat this wax-softening and irrigation procedure a few times before the excess earwax falls out. However, the softening agents may only loosen the outer layer of the wax and cause it to lodge deeper in the ear canal or against the eardrum. If your symptoms don't improve after a few treatments, see your health care provider. Having an earache or decreased hearing, doesn't necessarily mean you have wax buildup. 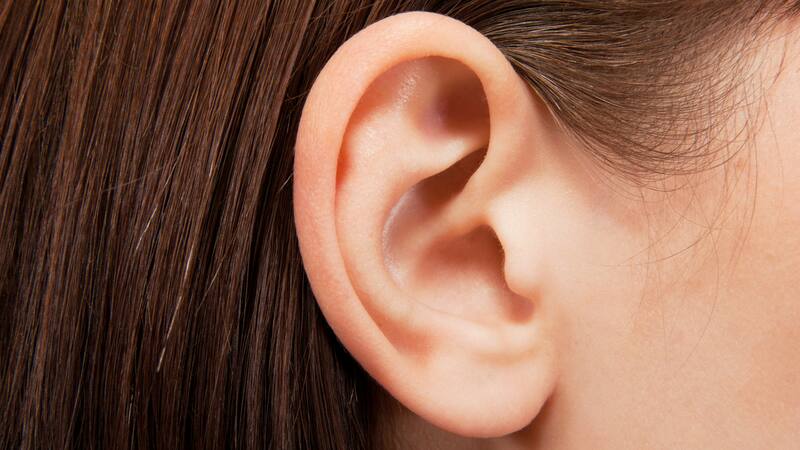 It's possible you have another medical condition involving your ears that may need attention.